4. after sending, we will track the products for you once every two days, until you get the products. 2. Q: Do you have the products in stock9 A: Mostly All Products are being produced according to your order including sample. 3. Q: What's the delivery time9 A: It usually takes about 15 working days to produce an order from MOQ to 40HQ container. 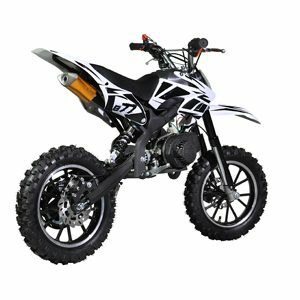 Speed: &ge; 85 Ignition:CDI L&times;W&times;H ( mm ): 1550&times;460&times;870 Suspension : Inverted shock absorber Speedometer : Digital Wheel base ( mm ): 1200 Ground Clearance ( mm ): 180 Dry weight ( kg ): 91 Brake ( front/rear ): Disc/Disc Front Tyre Size : 120/70-12 Rear Tyre Size : 130/70-12 Fuel tank capacity ( L) :7 . 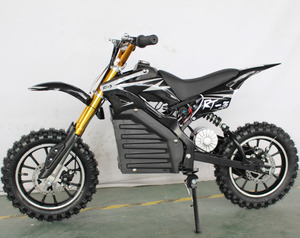 Motorcycle Detail pictures of Hoenda 125-19 Many conditions optional to satisfy different customers' request and interest Similar mini dirt bikes ZF110GY ZF125-7 Advantages of Hoenda 125cc dirt bike 1)Original factory with reasonable price 2)Best policy: Quality, Honesty and Innovation 3) We offer a six months warranty on Motor and frame. 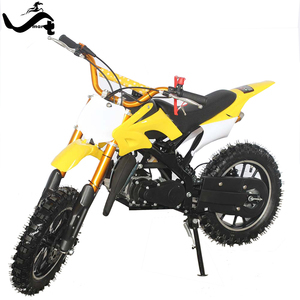 4)1% FOC spare parts for other easy-damaging motorcycle parts 5)Detailed packing and transport,with good aftersale service Factory Showing Production and Package Good Management System--Different Departments are resposible for different work,which guarantee the well-organized production,package and loading. 22)20 feet container can load 32 units. 23)40 feet container can load 64 units. 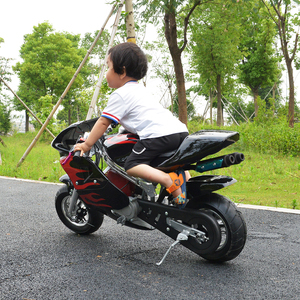 Check and riding test each unit when it's ready. 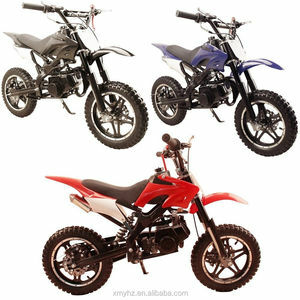 Alibaba.com offers 11,991 mini dirt bike products. About 9% of these are gas scooters, 1% are electric bicycle. 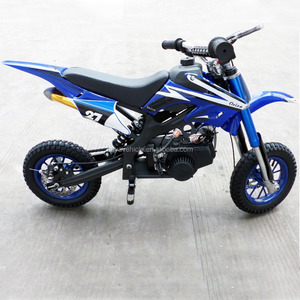 A wide variety of mini dirt bike options are available to you, such as free samples, paid samples. 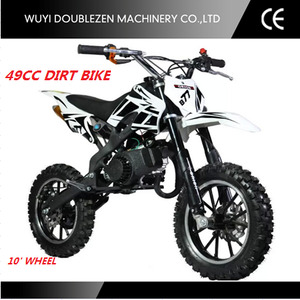 There are 11,921 mini dirt bike suppliers, mainly located in Asia. 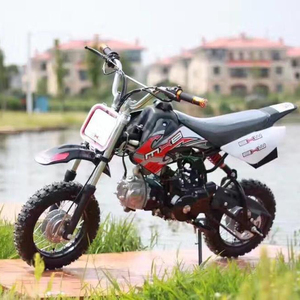 The top supplying countries are China (Mainland), United States, and Taiwan, which supply 99%, 1%, and 1% of mini dirt bike respectively. 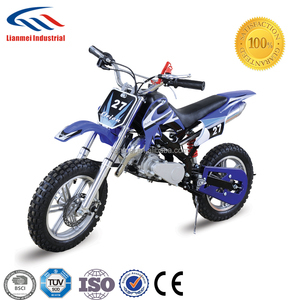 Mini dirt bike products are most popular in Western Europe, Northern Europe, and Eastern Europe. You can ensure product safety by selecting from certified suppliers, including 2,921 with ISO9001, 1,336 with Other, and 15 with ISO/TS16949 certification.